Can office interiors impact employee productivity and mental wellbeing? Mental and physical wellbeing are two fundamental parts of living a healthy lifestyle. Considering that the workplace is where most of us spend the majority of our lives, it’s worth putting in that extra bit of time and effort in making sure that we’re working in a space that meets the body’s needs. From promoting mental wellness to avoiding injuries through ergonomically designed furniture, there are many ways to spruce up an overcrowded office into a healthy yet functional workplace. 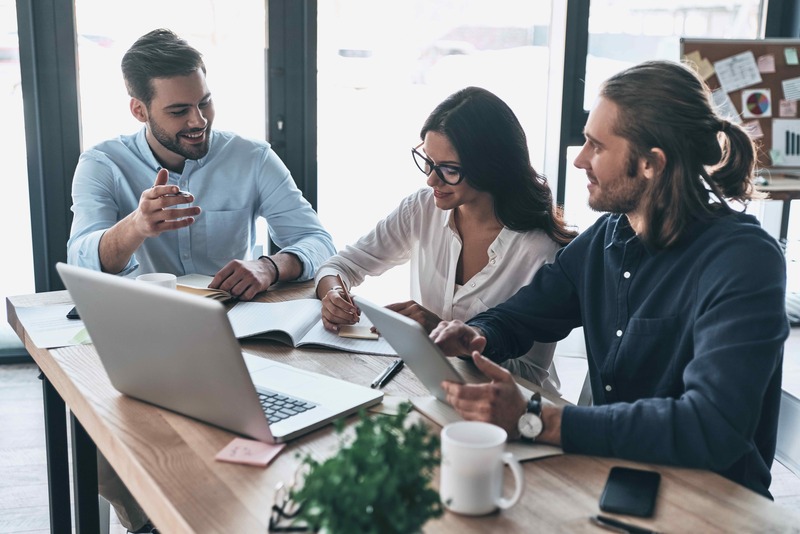 Strong links have been found to connect employee satisfaction levels with business performance; thus, the more comfortable and well-designed an office is, the more likely it is that employees will produce a high standard of work. When designing an office, every component that might impact mental or physical health should be thought through carefully, ensuring that each item positively stimulates workers. Companies that perform well are highly likely to feature facilities that boost mental wellbeing – including showers, personal lockers, lighting control, quiet working spaces and plants. Additionally, workplaces that provide opportunities for socialising will make it easier for workers to take a break and refresh for the rest of the day. Productivity has recently been linked with the state of the surrounding environmental conditions, such as light, air, noise, movement and quality of furniture. Offices that embrace natural daylight, perhaps by installing large windows, tend to help employees avoid a drop in concentration. Having windows that can be opened also helps to improve ventilation and avoid stuffy offices. Additionally, placing living plants around the room not only boosts aesthetics, but also cleanses the air by removing pollutants. It’s also a good idea to incorporate furniture with a variety of textures to stimulate creativity. A healthy workforce is a happy workforce. Employees who are reported to feel physically fit tend to work in healthy and flexible environments. An open plan office which encourages collaborative work combined with quiet integrated corners provides spaces suitable for all kinds of workers, allowing each individual to produce their best work. Incorporating a biophilic design is popular amongst offices as it encourages employees to thrive off the beauty of nature. 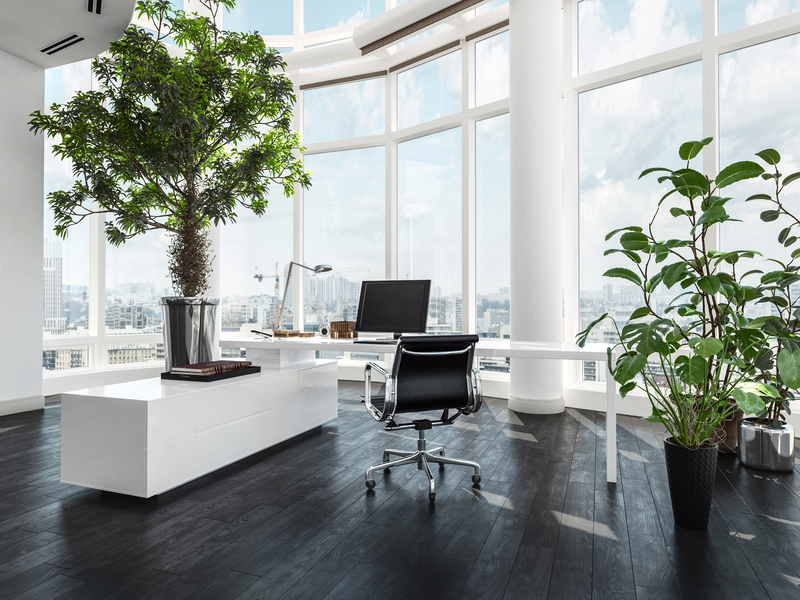 The presence of plants, natural lighting and earth’s textures around the office speaks to the instincts and brings out heightened productivity and motivation. Flexibility does not only concern office design. Physical flexibility helps to maintain a healthy body and should be considered in the design process. Posture is commonly overlooked but is crucial in preventing a variety of skeletal disorders. Sit/stand desks are a fantastic way of allowing workers to stretch their legs and improve blood circulation. The sitting and standing options mean that workers can take intervals and are most certainly beneficial to physical health. 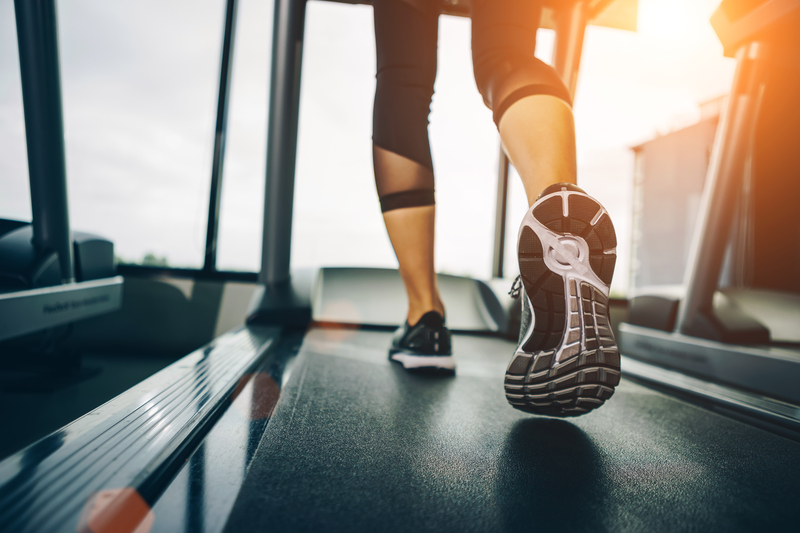 For a higher emphasis on physical health, installing exercise stations around the office is a great way to enforce the importance of keeping fit. Whether it’s a couple of energy balls dotted around the office or a separate gym, including these in office design will also make for a more fun and social environment. There are many ways in which an office can be designed to boost the physical and mental wellbeing of employees. Whilst not only improving staff retention, a well thought-out office can make for happier and healthier workers who, when cared for, will want to put hard work back into the business.